In 1855 Neal Dow was re-elected as Mayor of Portland. Known as the “Napoleon of Temperance” and the “Father of Prohibition”, Dow had put into effect a form of prohibition called the Maine Law. When the locals found out Dow had a cache of rum stashed in the City vaults, they rioted. The Portland Rum Riot put an end to Dow’s political career. Located just a few blocks from the site of these riots, we make small batches of rum, matured in used oak whiskey barrels. 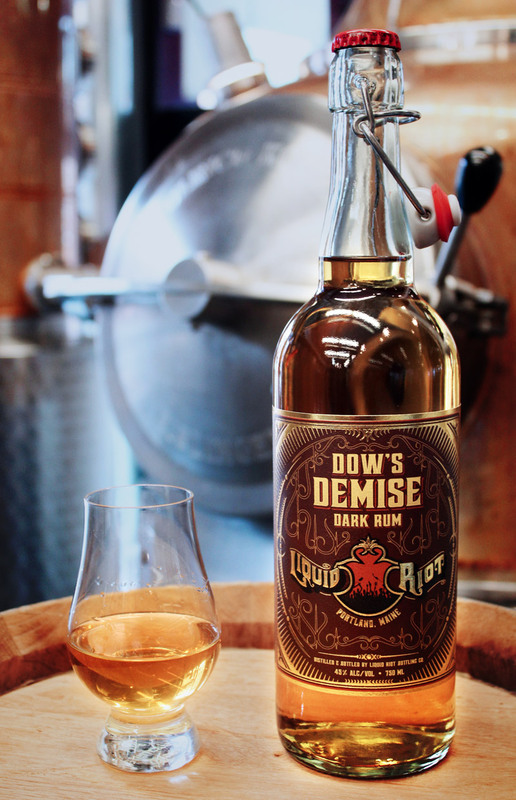 We think Dow would have had a change of heart after sharing a dram of this Dark Rum.